Read the Center for Medicare & Medicaid Service's compliance reminder for EMS agencies that perform Advanced Life Support Ambulance Services. The bulletin focuses on the high number of errors related to insufficient documentation for ALS transports, highlighting the 2015 Comprehensive Error Rate Testing (CERT) Report that reflected an improper payment rate for ALS services of $226 million. 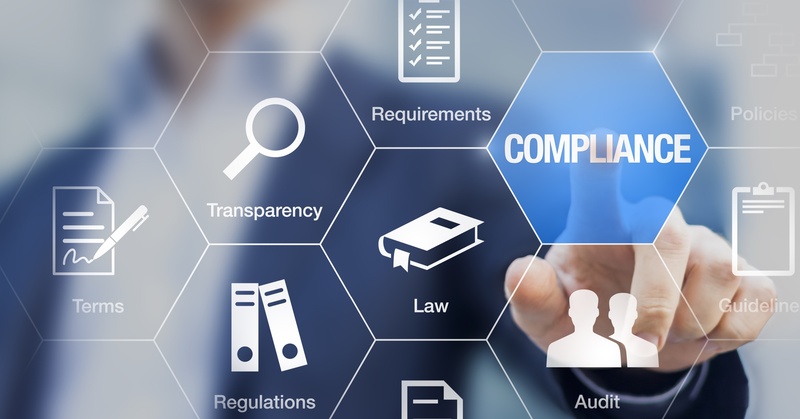 AIM Online EMS Software & Services understands the importance of implementing and maintaining compliance policies that support quality patient care reporting and billing records. Our experienced, on staff, EMTs and EMS Billers are here to help EMS agencies across the nation become and stay compliant. AIM can help improve your current EMS compliance program and increase reimbursement! Call us today at 1-800-726-4690.